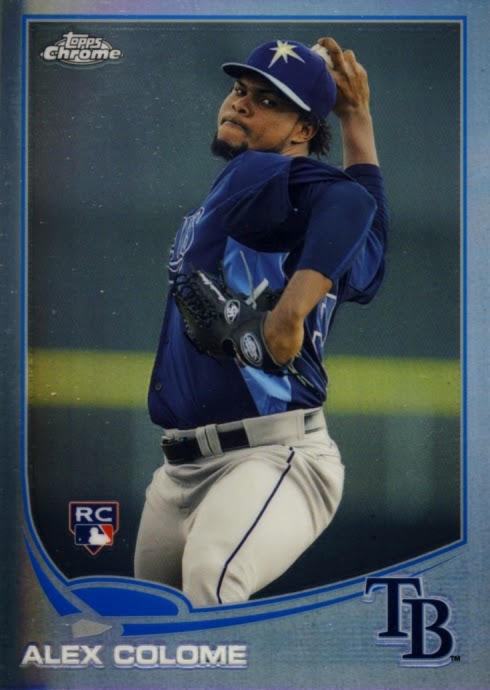 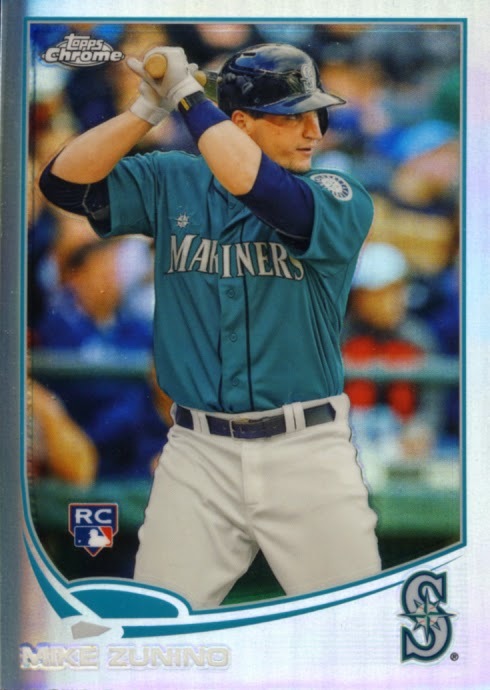 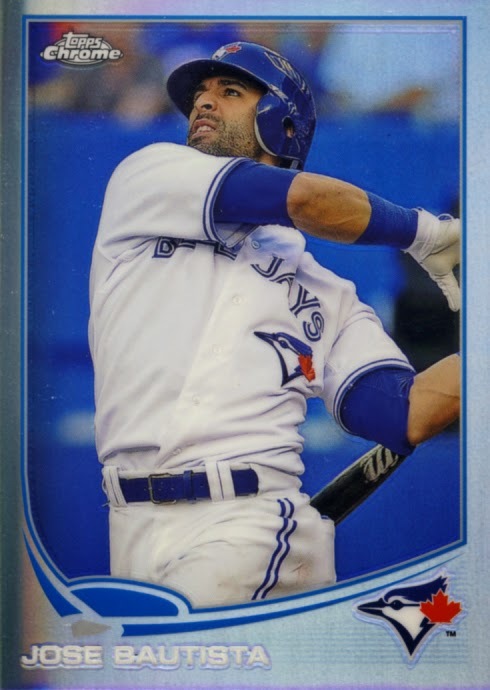 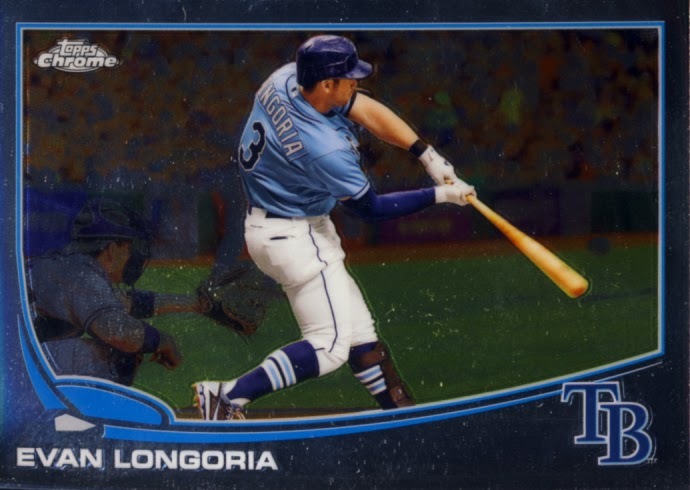 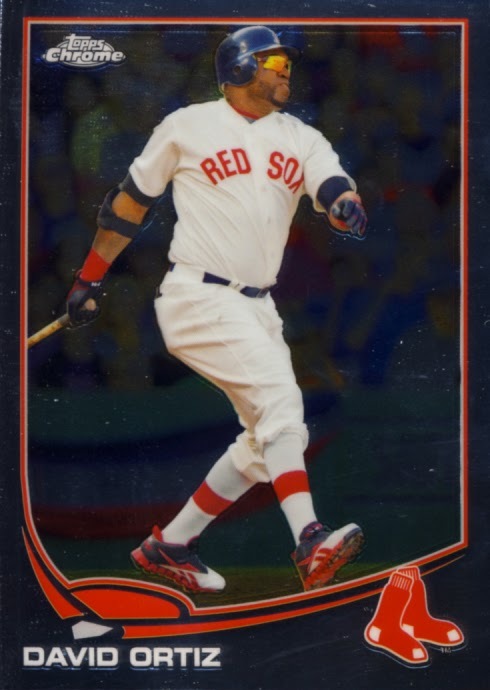 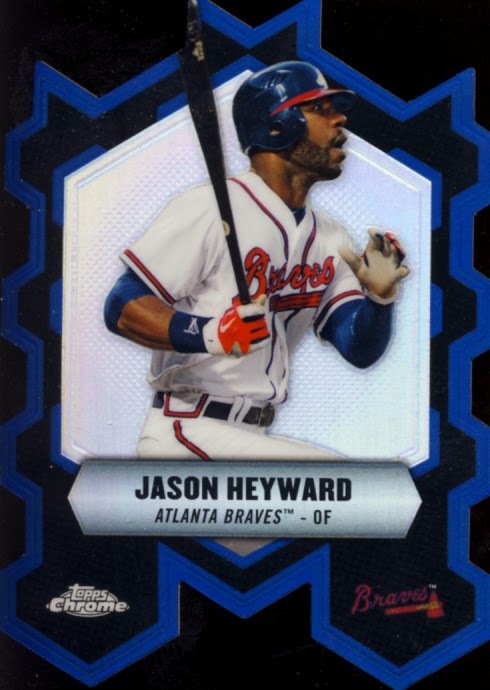 Other than the shiny and refractors of all kinds, these cards are based on the flagship release of Topps Baseball, so from a design level, it works well. 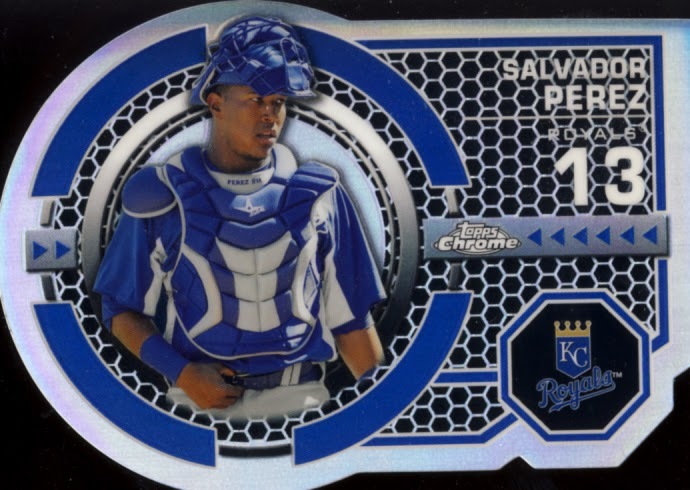 The styling of the diecuts is phenomenal. The “chrome curl” is not as prominent this year. 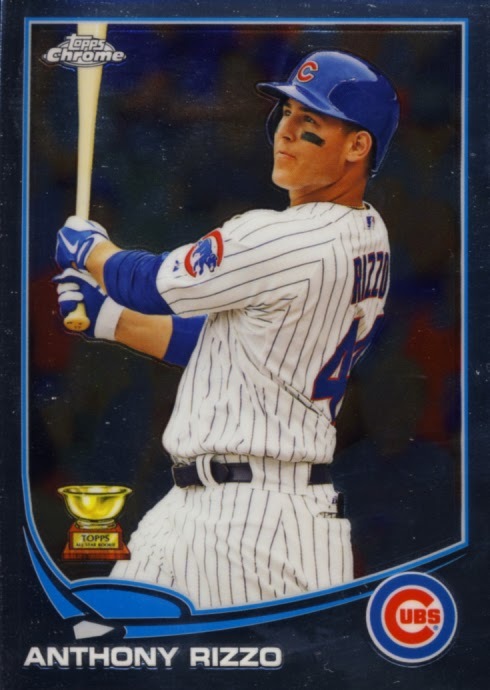 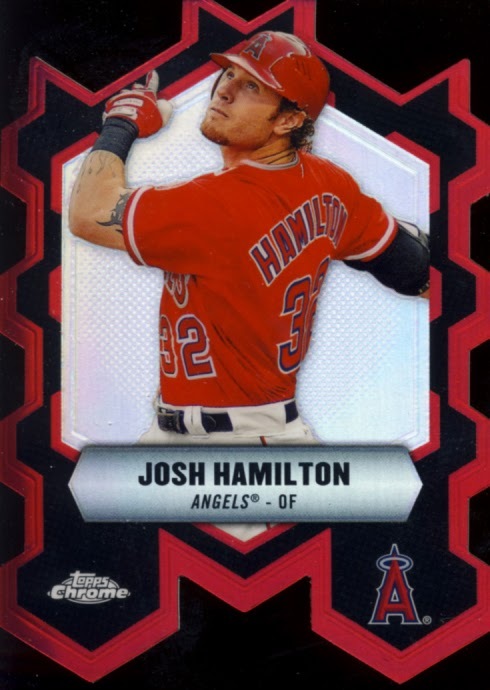 Whether you are looking for a complete base set, different color refractors to put together a rainbow or individual players for your PC, there is enough to collect here. 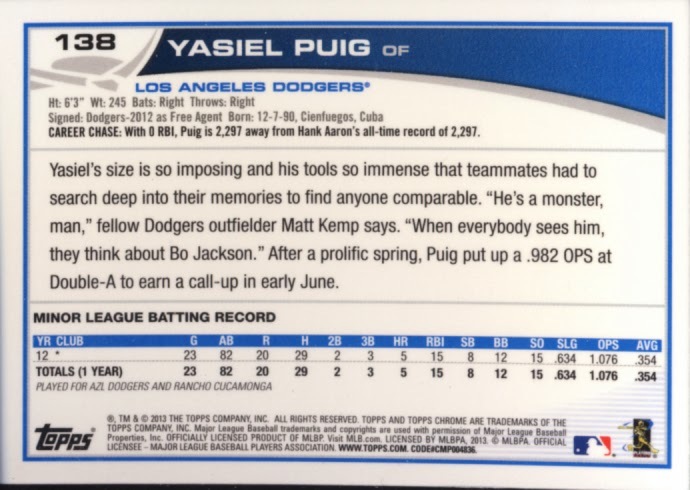 It is also compelling enough to want them all. 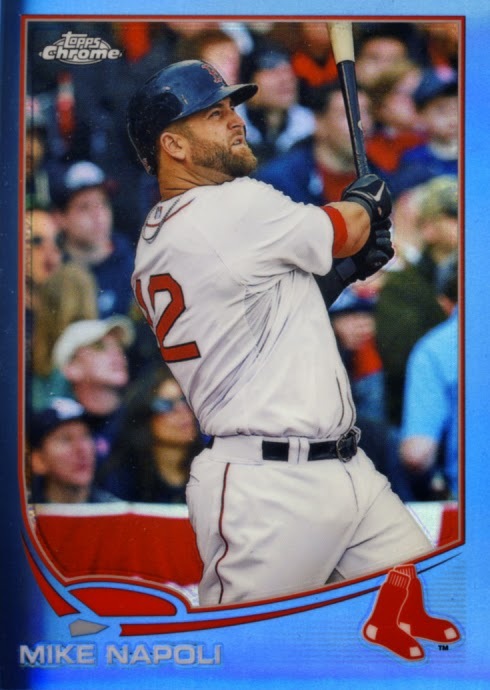 This is definitely a multi-box purchase. 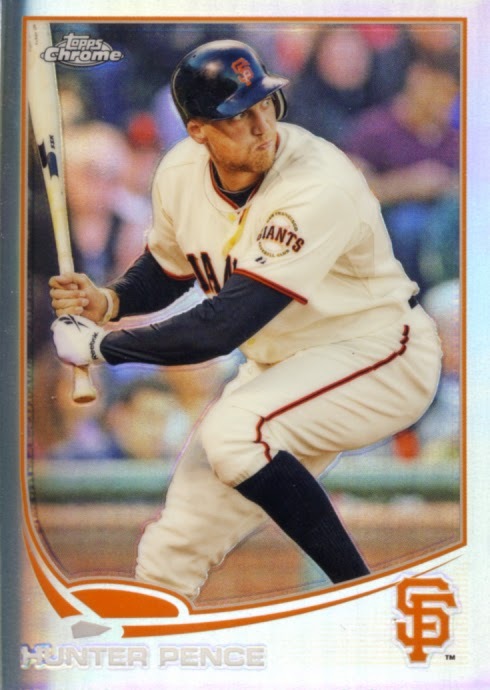 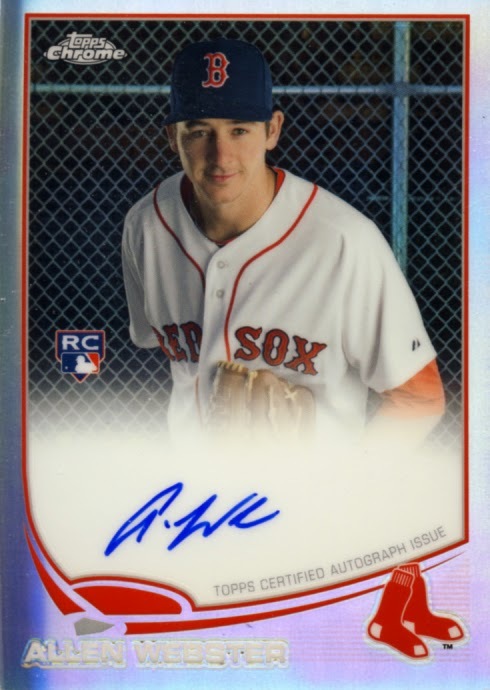 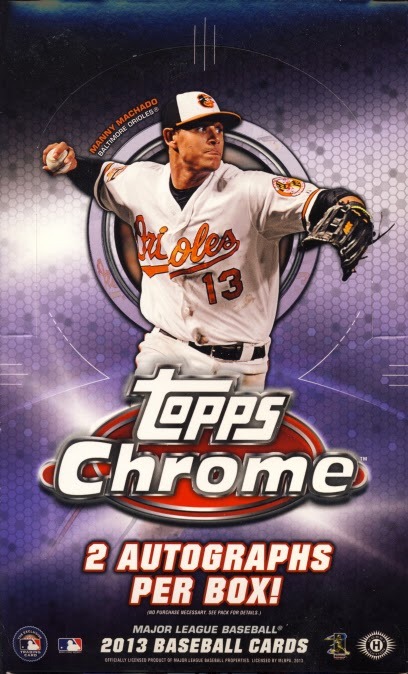 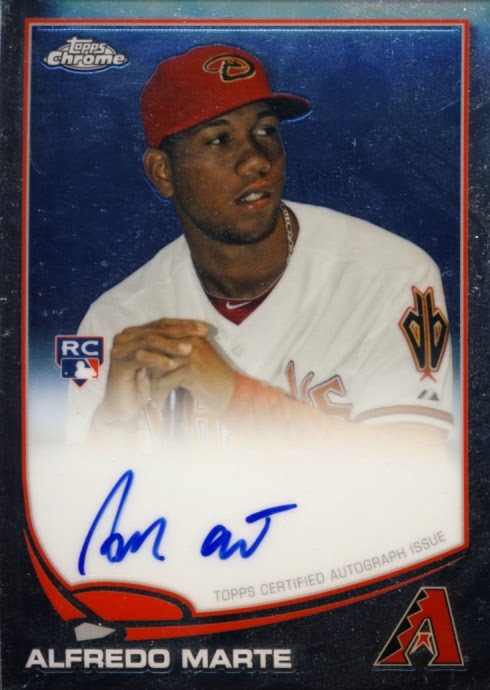 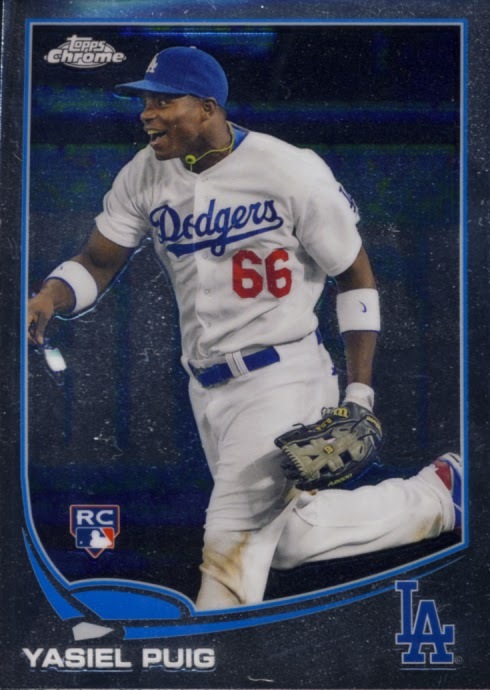 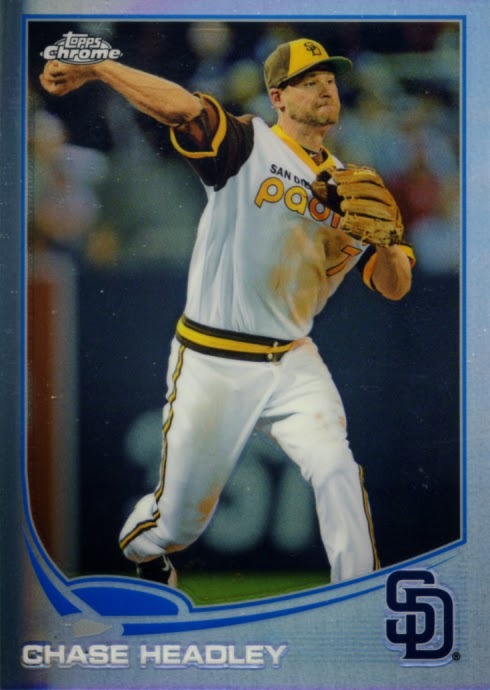 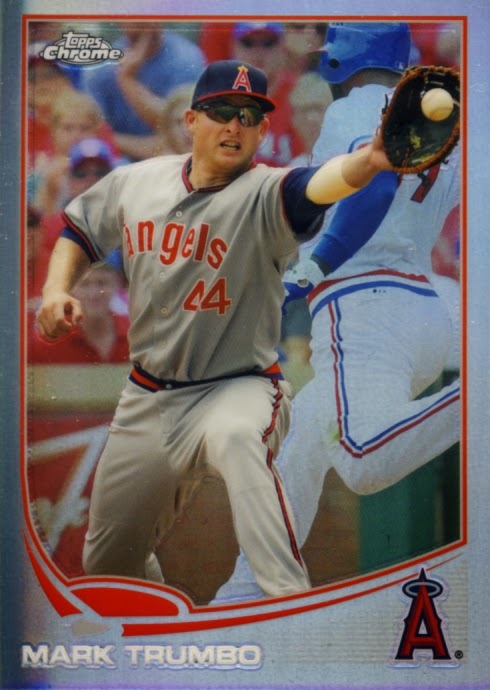 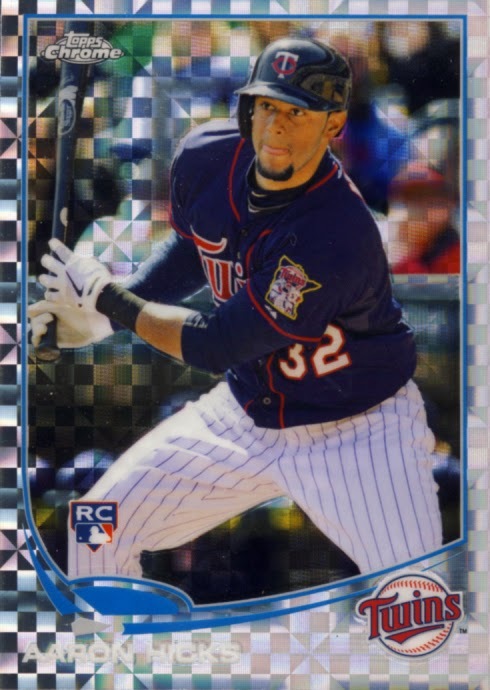 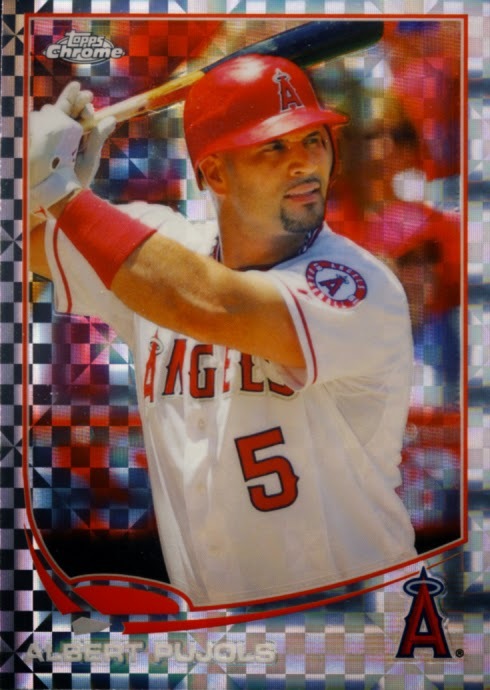 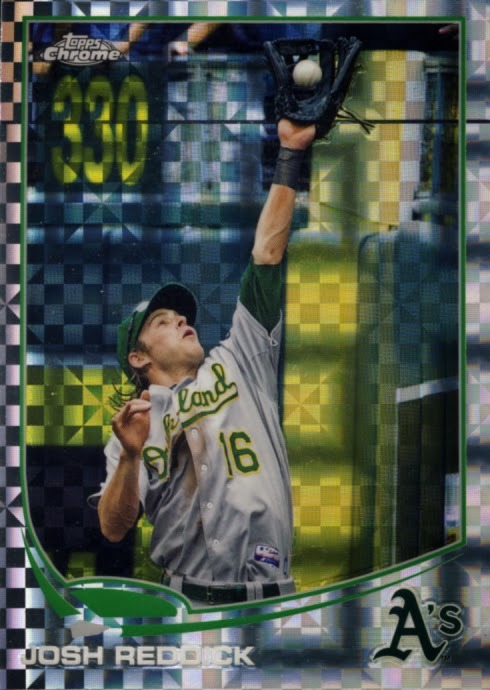 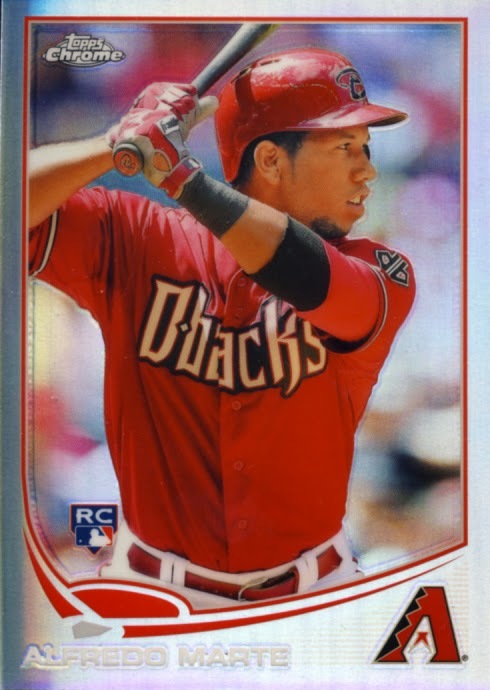 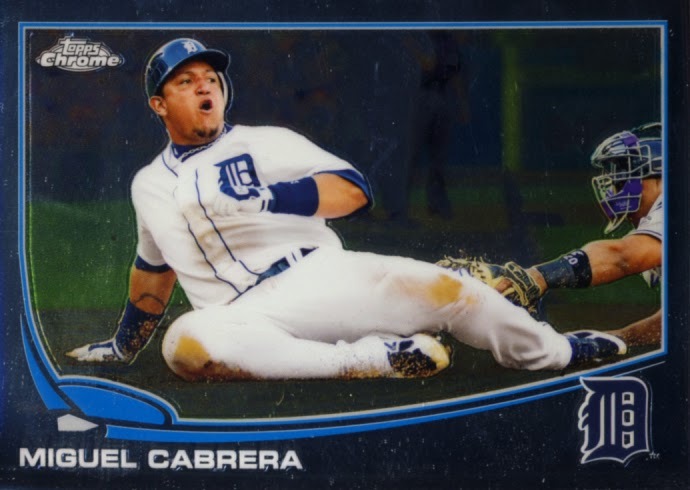 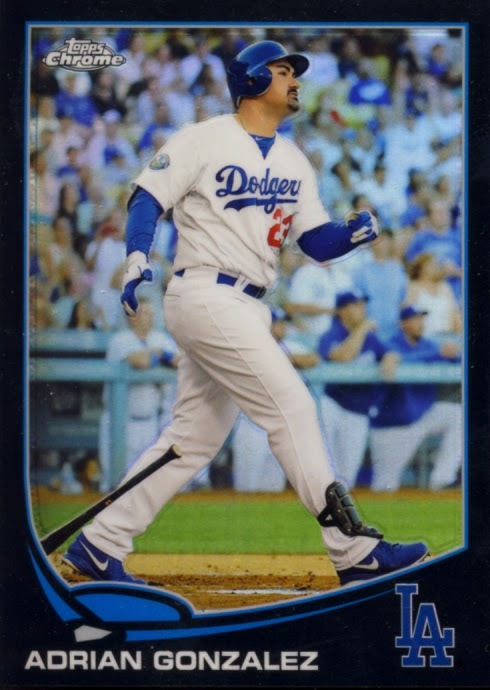 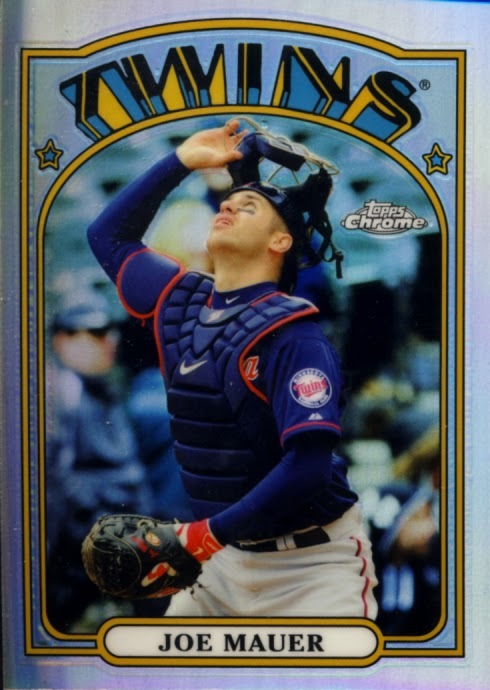 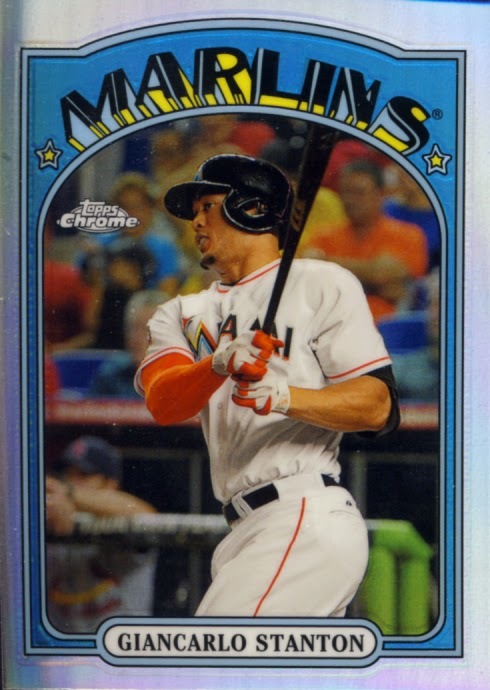 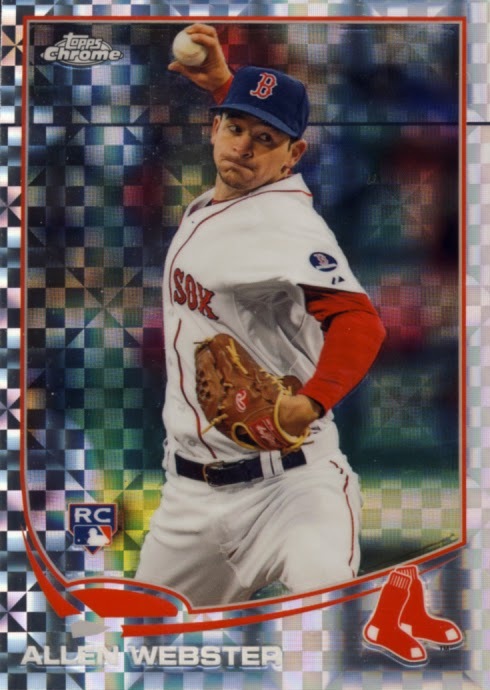 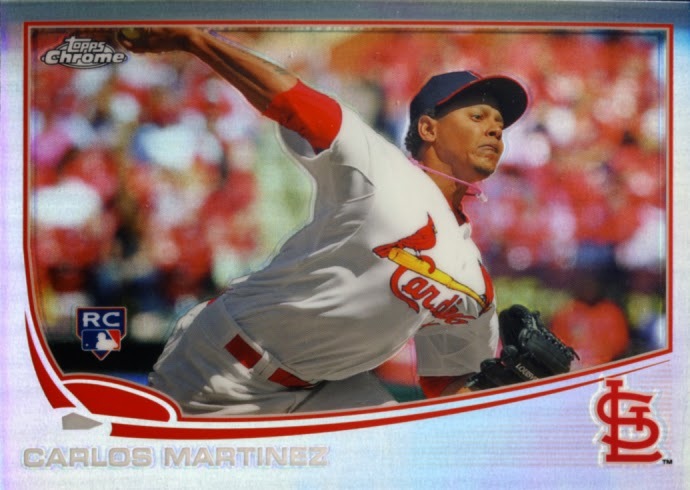 2013 Topps Chrome Baseball works again for a wide variety of collectors.